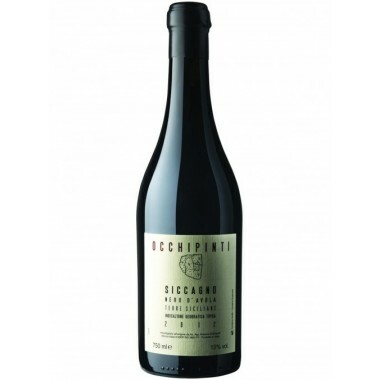 Occhipinti 2014 SP 68 Rosso Terre Siciliane IGT– Offer | Saporidoc UK. 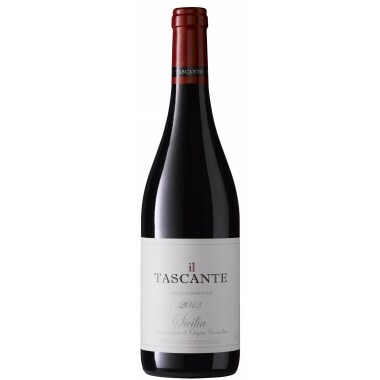 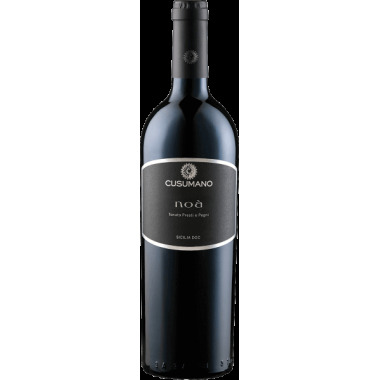 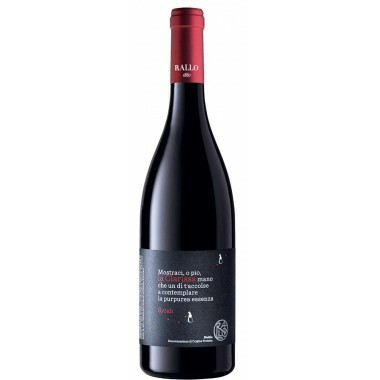 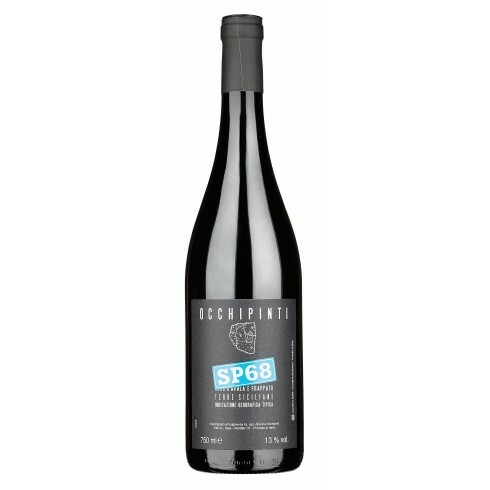 The Frappato and Nero d’Avola vines for the SP 68 Rosso are around 15 years old, and grow in the Occhipinti vineyards located at an altitude of 280 m. outside of Vittoria in southern Sicily. 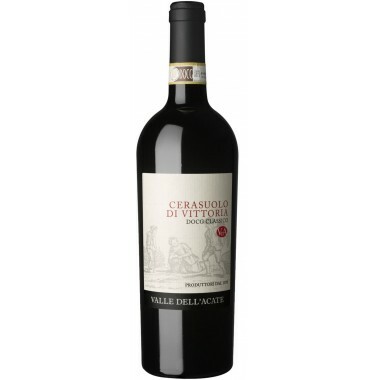 The fermentation takes place in Stainless Steel tanks using indigenous yeasts for 15 days with maceration on the skins. 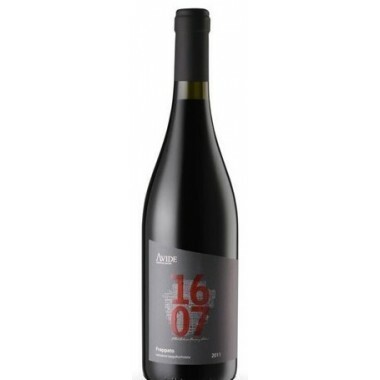 The wine was matured for 6 months in steel tanks and 1 month in bottle, unfiltered. 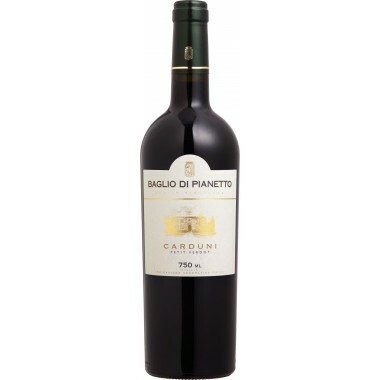 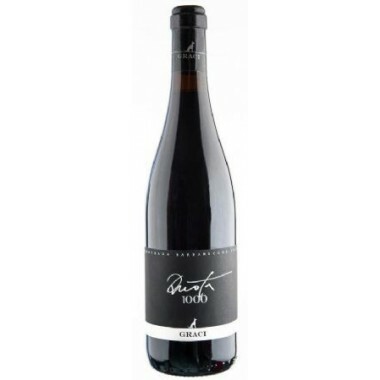 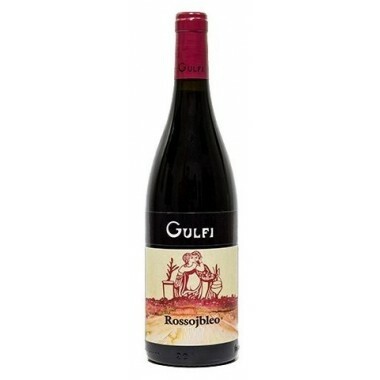 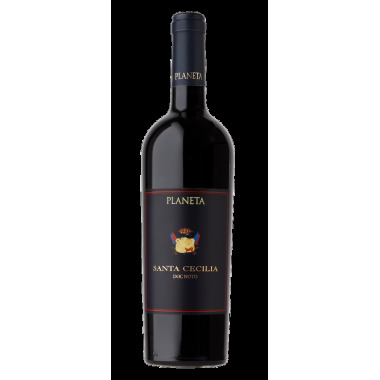 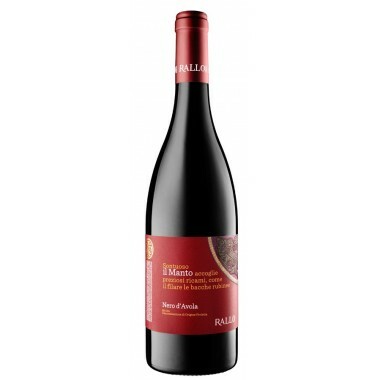 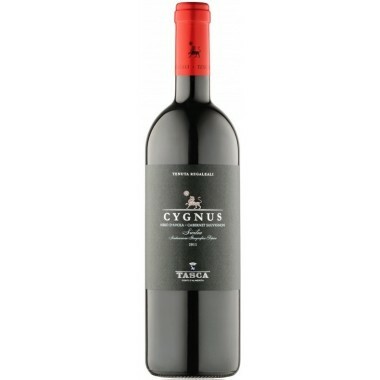 Bouquet: The nose releases intriguing Mediterranean notes of red fruits, thyme and dark spices. 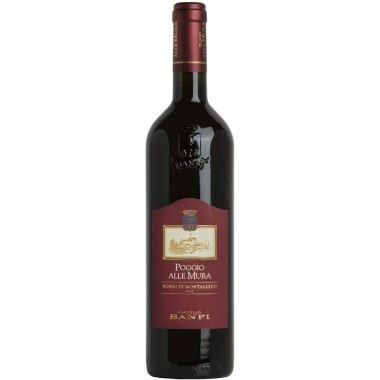 Taste: On the palate it immediately reveals its freshness that contributes to making it engaging and very enjoyable to drink. 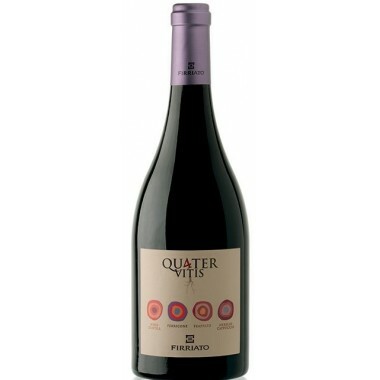 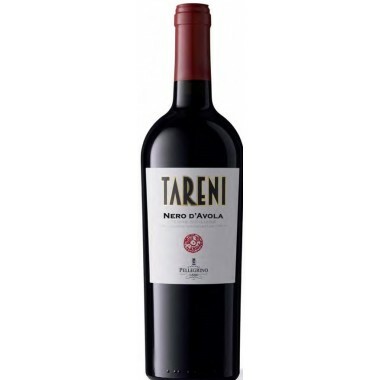 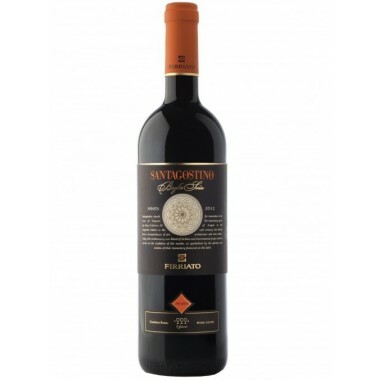 A perfectly balanced wine that closes in the final with a good fruity memory.